The tent heater gives you the power to control the temperature inside your tent to offer your guests a pleasant environment in which they can enjoy your event. For small and medium tents, the Premier 80 will be enough to get the job done. 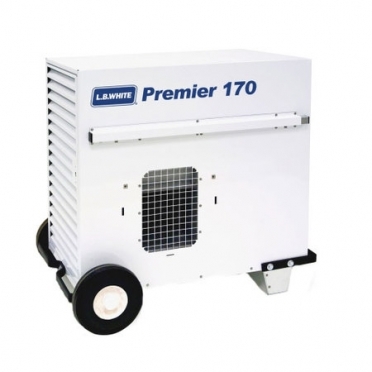 On the other hand, you will need the Premier 170 if you want to maintain a warm environment inside of one of our largest tents. Both models use natural gas as fuel and are designed to work efficiently.